Remember to sign up each year to support our school when you shop at Fry's! Check out the clubs on campus! 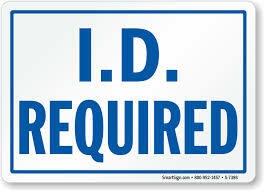 Visitors must show I.D's and must be added to their student pick-up list. . ACE Themed Nights in the Outfield! 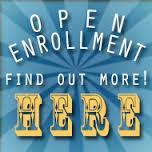 Learn about all CS has to offer and take a tour of the school! Prices go up on December 1st! Order for $20 today! Our very amazing and loved Coach Cheryl Green was very recently diagnosed with breast cancer. Want your child to attend CS, but don't live in our boundaries... No problem! Click here for more info. We are excited to be part of this new program. 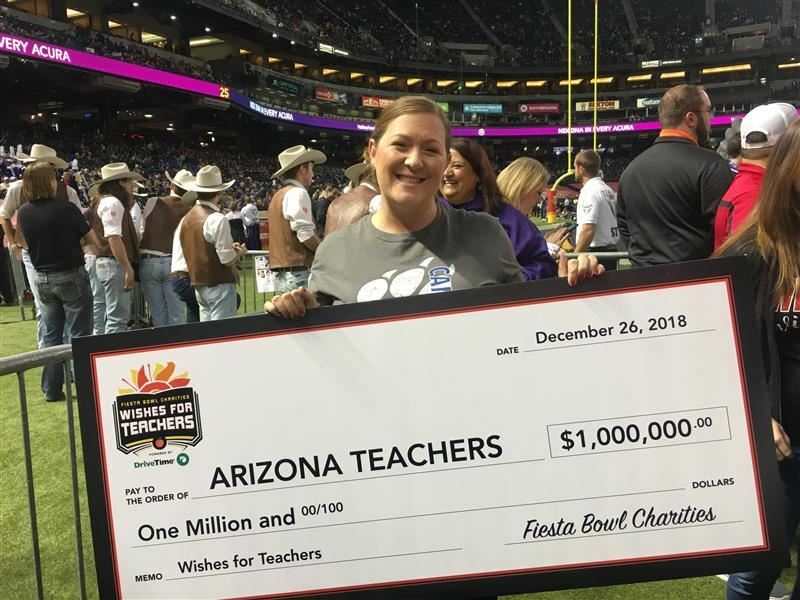 2016-2019 A+ School of Excellence award recipient presented by the Arizona Educational Foundation. Stay up to date on all school happenings. Read the Canyon Springs Newsletter Available Now!